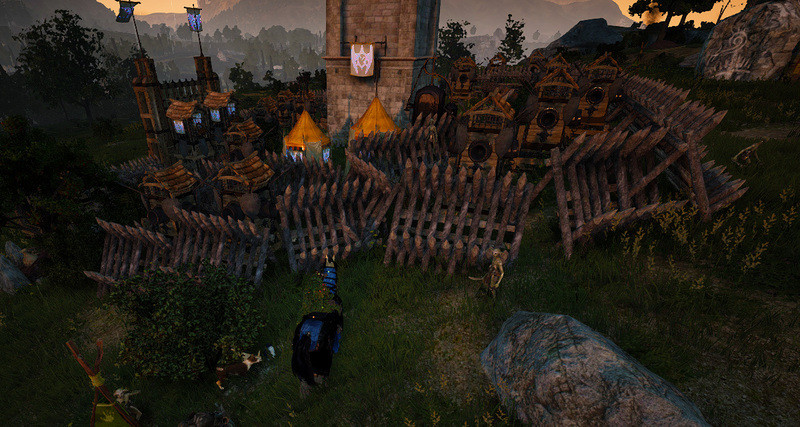 Last Saturday, we had our first Siege war in Black Desert Online. We were extremely pumped to finally get to experience this type of war and quickly got to planning our tower for placement in Balenos. Unbeknown to us, no one else had cared to place a tower in Balenos Territory. Because of this, we won by default. By wording it this way, I’m not trying to take away from our win, just emphasising that we didn’t get to fight for it like we had wanted to. Since then we have gotten loads of new attention from others, and were mentioned in a forum post. Some of the attention we got was negative, assuming we planned to steal the castle and not fight for it. Now, everyone in our guild knows that is the farthest thing from being true. We wanted to fight, we wanted the experience, we were ready to battle. We had no intention of sniping or stealing a castle. “But as the reality of the situation began to sink in, so did the seriousness of the problem that we face here in the Orwen server. In our call to action, we encouraged all guilds who are eligible to compete in Siege Wars to come out this Saturday and fight for Balenos. We do not fear losing, neither should they. It’s a valuable experience and we shouldn’t let the big alliances take that from us. We are excited for the potential of a large free for all conquest to take place today. One that won’t be rigged by the politics and 1%. One that will offer all the fun and excitement that these Conquest wars were supposed to in the first place. Let us all go out and fight for Balenos, because we can, not because we were told to. Let us show the server what it is like to be Vahlok, show them we won’t back down, and we won’t let big alliance politics stop us from achieving. But most of all, let us go have the fight we wanted, and have a great time doing so.